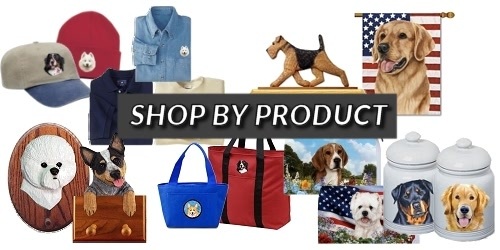 Choose to shop by your favorite DOG BREED or by beautiful DOG BREED PRODUCT ! 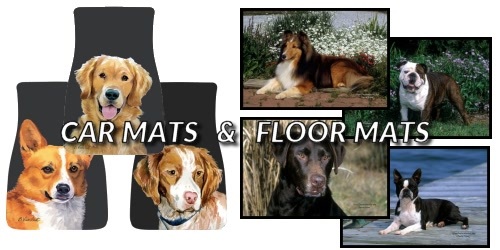 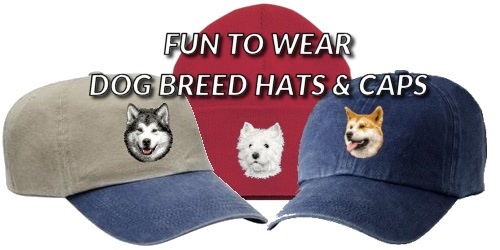 ♦ Here at DogShoppe.net, we strive to provide Dog Lovers with quality items depicting images of their favorite Dog Breeds. 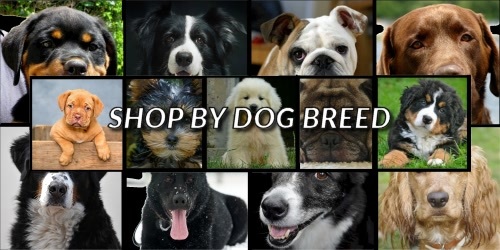 From Affenpinschers to Yorkshire Terriers, DogShoppe.net offers gifts and presents in over 150 Dog Breeds. 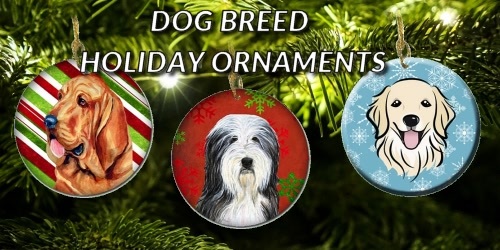 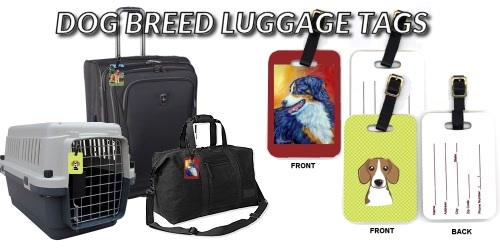 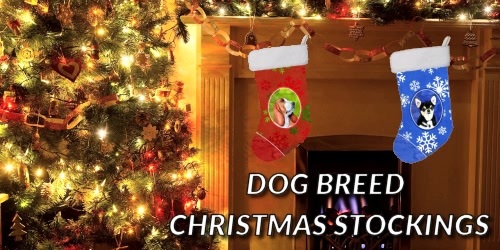 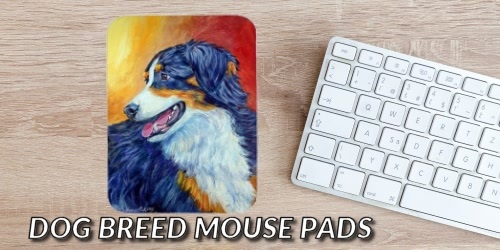 Whether you are looking for Dog Breed Christmas Gifts, Dog Breed Birthday Gifts, Dog Breed Presents for that special hard to buy for Dog Lover or Dog Gifts to treat yourself, we are confident that you will find a wonderful assortment of quality Dog Breed items that are sure to please. 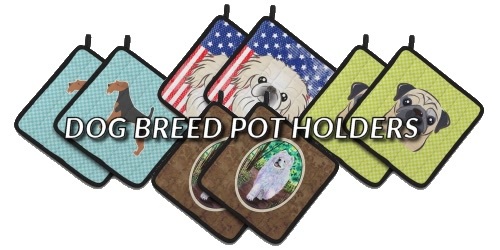 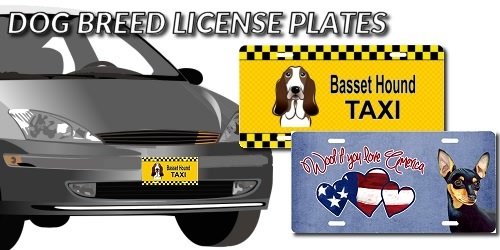 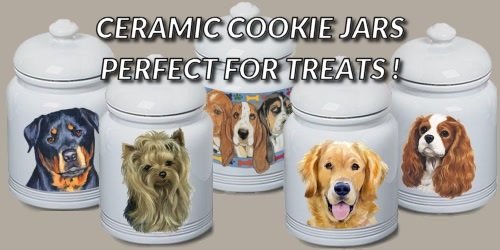 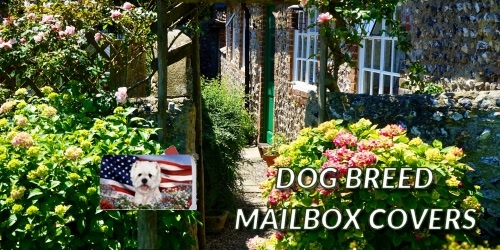 ♦ Much of the Dog Breed merchandise at DogShoppe.net is crafted in the United States and made when ordered - ensuring quality and uniqueness. 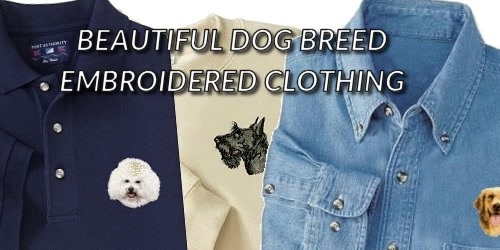 Unique Dog Breed gift items are sure to thrill the most discriminating Dog Lover. 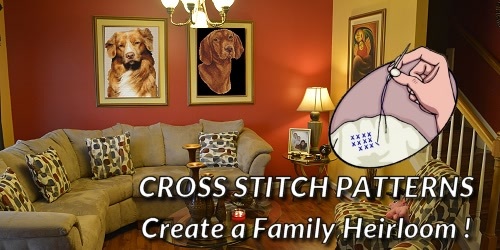 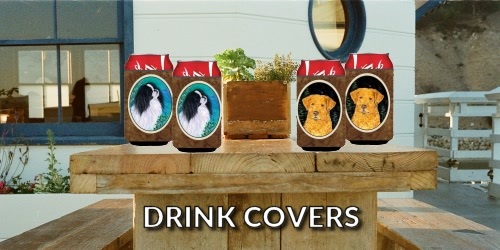 Show everyone that your special Dog Breed is the absolute best from special decorations and art in your home to the clothing that you wear. 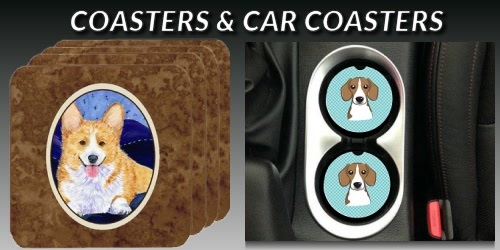 Shop for the Dog Lover in you or perhaps a Special Gift for a Special Dog Lover in your life !